Expect a big announcement this morning from tiger. 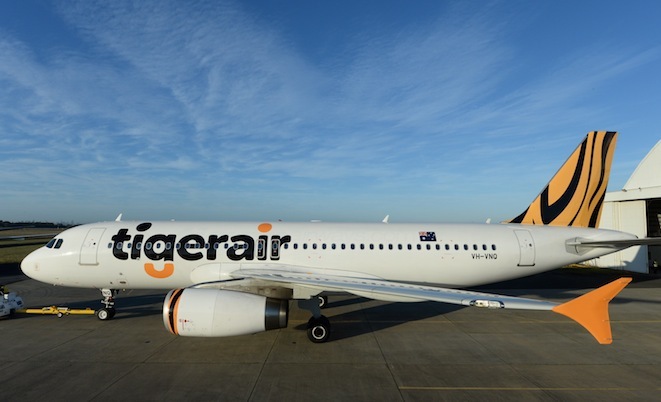 Better start filming these old Tiger Airways jets before their rebranded! VH-VNQ is the first aircraft to be repainted. 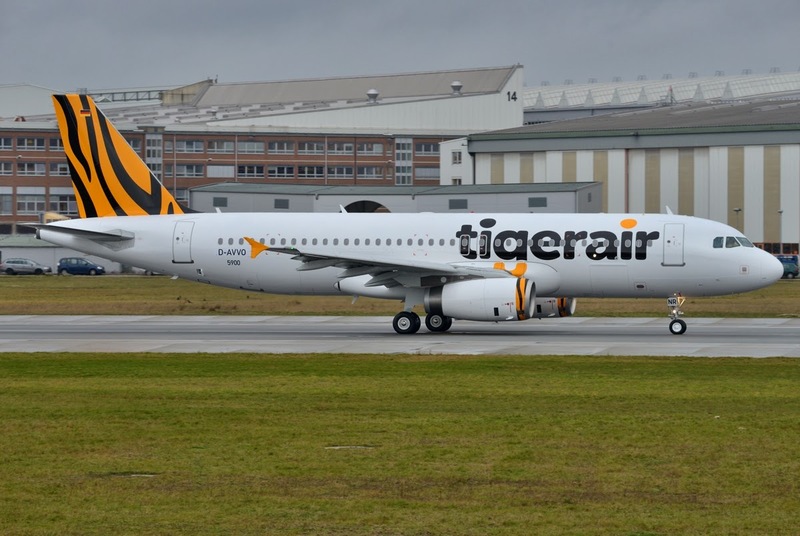 I don't know if I like the new livery. VHVNQ has had its new titles re-applied so keep an eye out! New decals or has it been sprayed? Looks like VH-VND went to Manila Clark on Monday. Respray, not sure on maintanence, I'll keep an eye out. I'm disappointed about the sharklets! VND due back into MEL tonight. She should be in the new livery now. Looks like VH-VNH is the next one in Manila expect it back next week with the new livery.